It should not take much convincing for people to appreciate that there is a wide range of responsibilities inherent in owning and operating a business; just ask a business owner. They must concentrate on the demands and requirements of their customers, suppliers, employees, and perhaps any investors and creditors on a daily basis, all while respecting their expense forecasts and demonstrating that the business is profitable. The ability to manage all of these responsibilities, consistently, and thus realize the goals and revenue targets of the business can be particularly rewarding to the owner or group of owners; and this is no doubt the vision that ownership had in mind when the business was established. However, one cannot entertain thoughts of operating a business without consideration of the potential risks in any such venture. Unfortunately, business ownership is often not a bed of roses, so to speak; in addition to its multitude of responsibilities, it can be fraught with worries about stability, longevity, and protection from internal or external threat. 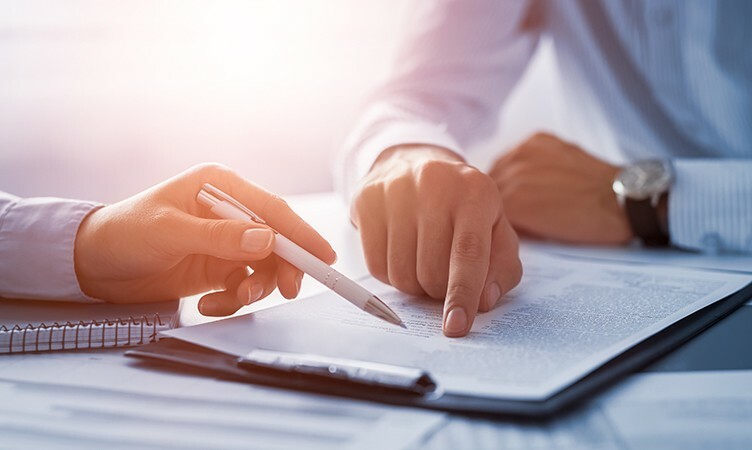 Ensuring that the appropriate types of insurance coverage are in place for their particular businesses can help owners avoid significant financial losses resulting from litigation or a catastrophic event. Consulting with an experienced insurer broker, like a knowledgeable representative from Petley-Hare Limited, will assist in determining the specific needs of a respective business and in initiating that level of coverage as quickly as possible. For almost 100 years, Petley-Hare Limited has been supporting Durham Region business owners in developing customized insurance solutions to satisfy the specific needs of their operations. In what has now become a far more litigious society, business insurance is essentially not open for discussion; business owners need to protect themselves against potentially irreparable damage and financial loss. To determine the appropriate types of insurance coverage to protect your business, call Petley-Hare Limited at 1-800-216-5324 today to speak with one of our knowledgeable representatives or contact us to arrange a no-obligation consultation.